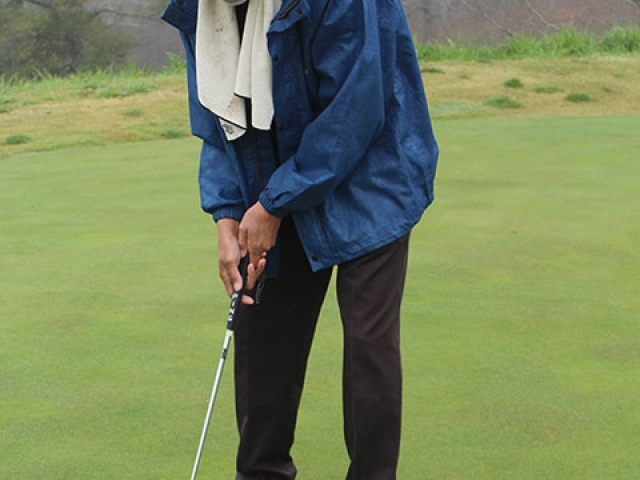 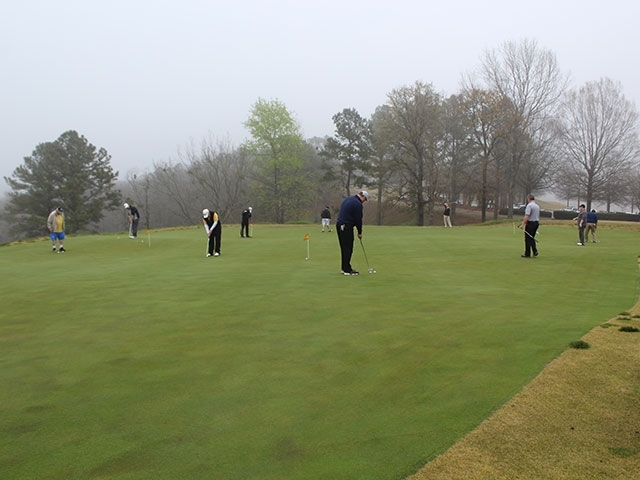 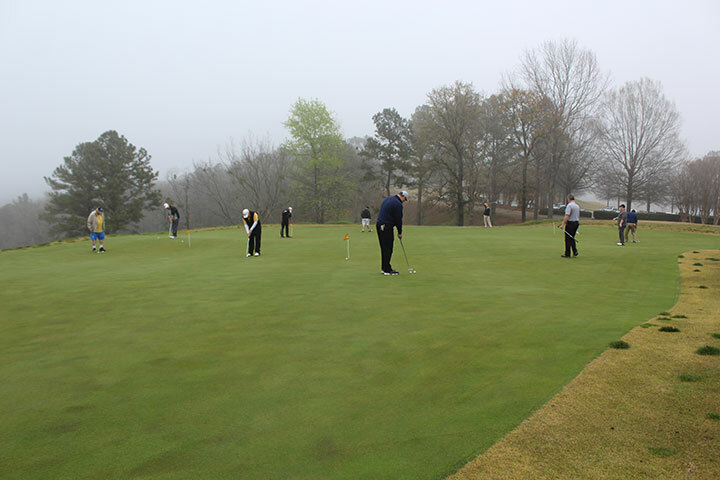 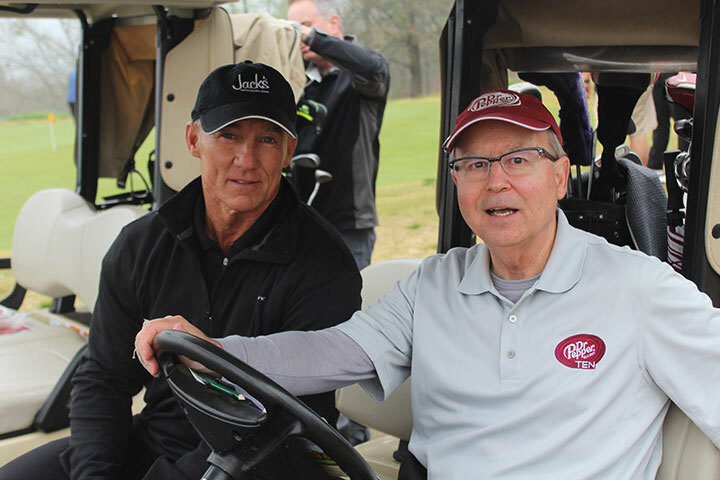 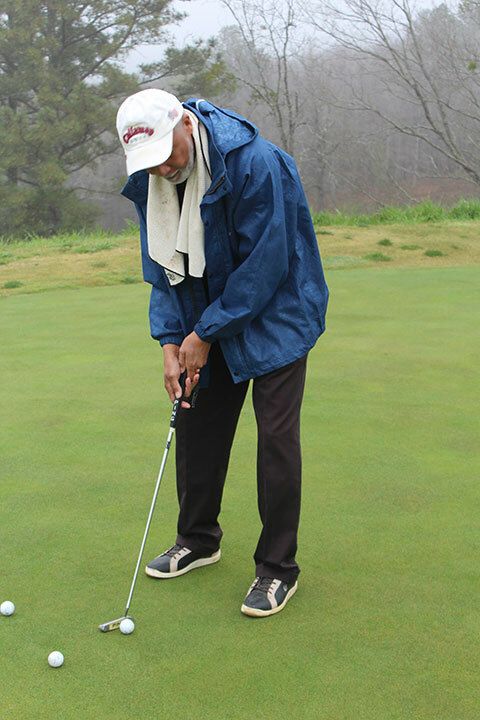 Jack’s Family Fund hosted its inaugural fundraiser, the Jack’s Family Fund Golf Tournament, in March at the Robert Trent Jones Golf Trail at Oxmoor Valley. 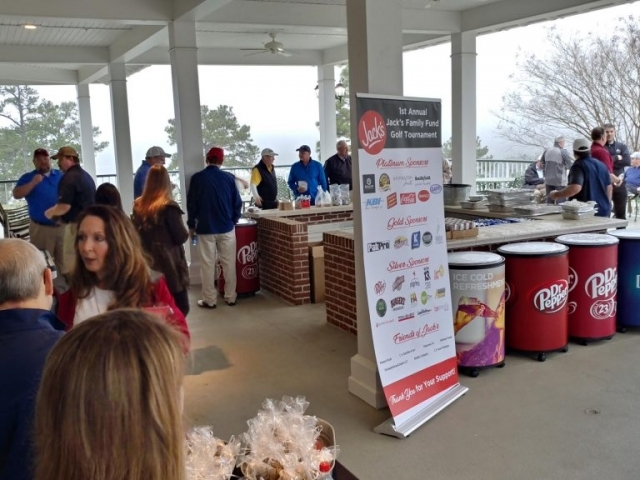 The event hosted nearly 100 golfers from a number of Jack’s trusted vendor partners including Mayfield’s Ice Cream, Coca-Cola and Royal Cup Coffee. 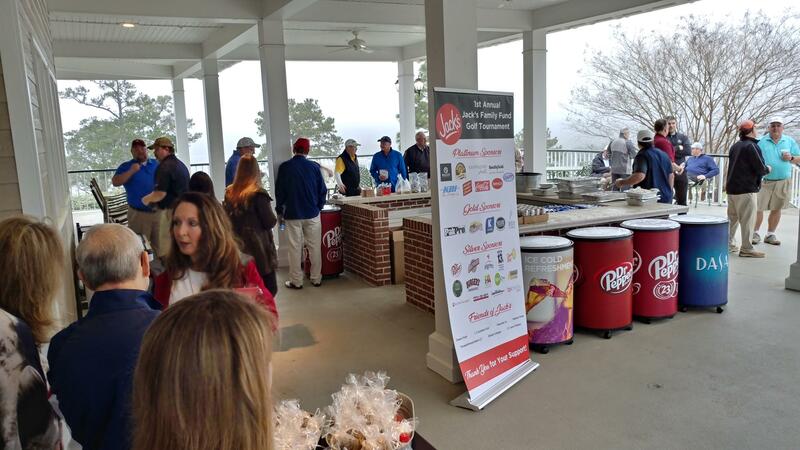 More than $80,000 was raised to directly benefit our employees, guests and community in times of hardship.